10 films compete to win the F:ACT Award on CPH:DOX 2018. The award is an acknowledgement of the importance of films uniting the best from the journalistic toolbox with the visual power of cinema. The roots of religious extremism in Pakistan. A radio station’s documentation of events in the Syrian city of Kobanî after the expulsion of IS. The dangerous work of the Emergencies Team with Human Rights Watch in hotspots all over the world. 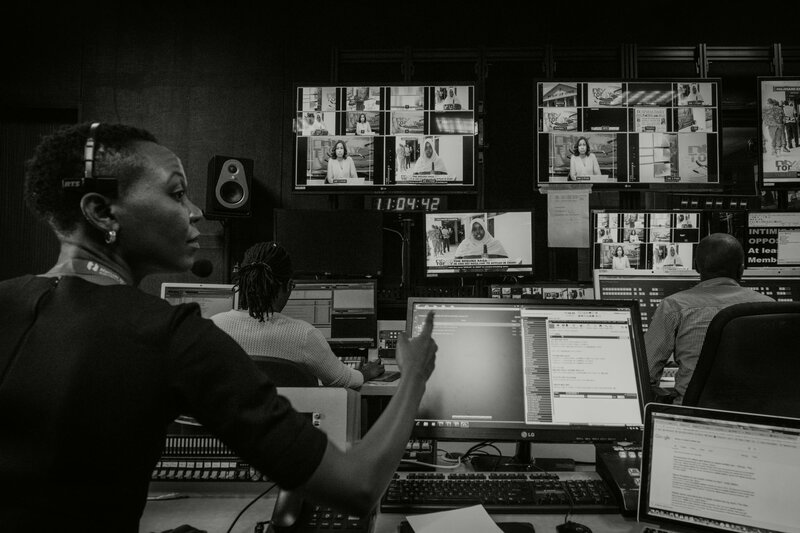 Former winners of the F:ACT Award span a broad spectrum, but all do they operate in the intersection between investigative journalism and documentary film. 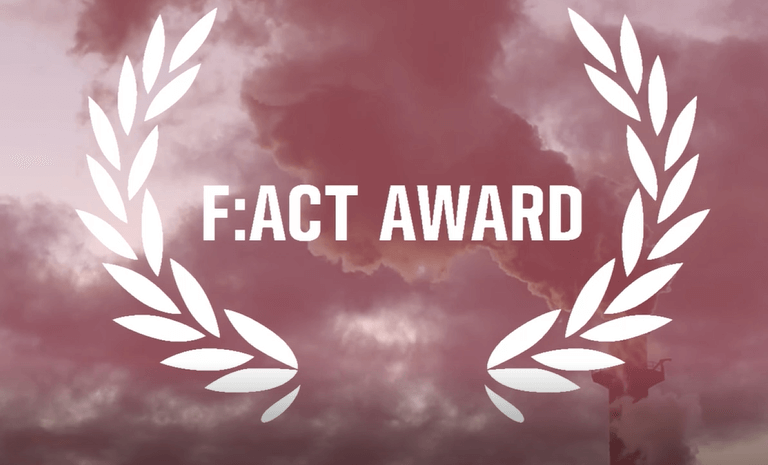 Having supported the documentary film festival for more than a decade, IMS this year joins DJ as co-sponsor of the F:ACT Award. Click here to read more about the 10 films nominated for this year’s F:ACT Award. The winner of the F:ACT Award 2018 will be announced on Friday 23 March. Once again IMS participates actively in CPH:DOX, one of the world's biggest documentary film festivals.